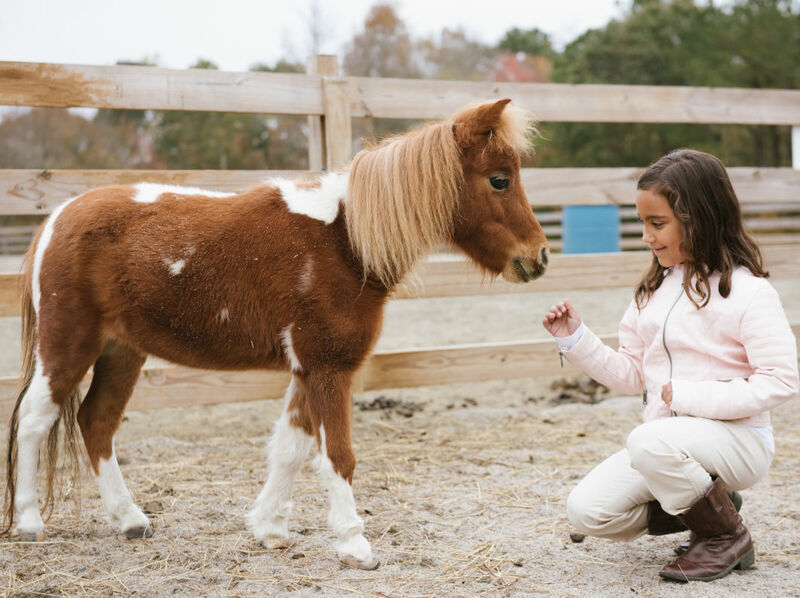 Pain is a common denominator between our kids and horses. The burden of emotional pain is what brings a child or teen to Hope Reins, and like physical pain, treating the cause is far better than just treating the symptoms. We believe walking through the crisis with our kids and families, step by step, is the best way through emotional trauma, because numbness only postpones difficult emotions later. Our farrier, Lisa Ross, rescued Twinkle after discovering her in a junkyard, malnourished and immobilized from severely overgrown hooves. Ross began months of treatment on the mare’s misshapen hooves and petite legs. “I knew when I saw Twinkle’s determination to heal, she belonged at the ranch where kids could learn her story,” says Ross. Would you consider committing to a $25 monthly sponsorship, supporting Twinkle financially with a onetime donation, or signing up to serve at the ranch?